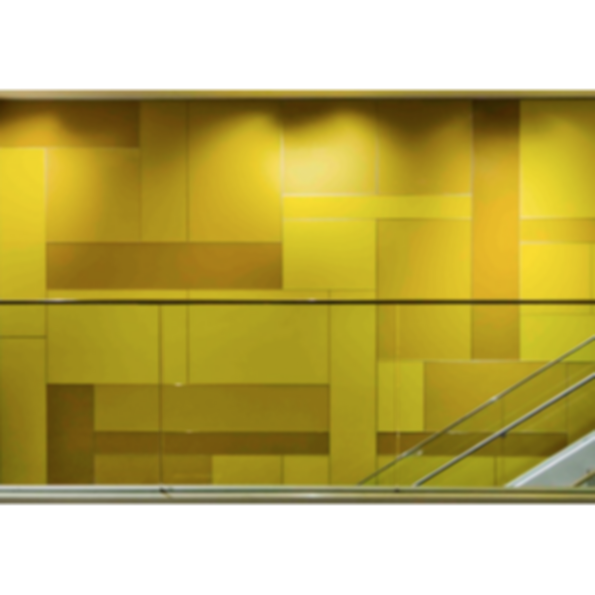 Fry Reglet's Graph Modular Wall System is a completely customizable, cost effective, interior modular wall cladding system. The system functions as a platform for virtually ANY finish material... glass, metal, wood veneer, phenolic, fabric and plastic laminate to name a few. We source and engineer the specified finish material to integrate into an aluminum platform and supply as a single source, turnkey system.